As I tell you a LOT, I just love avocados and guacamole. I love to make it from scratch but really, aren't we just so very busy!! 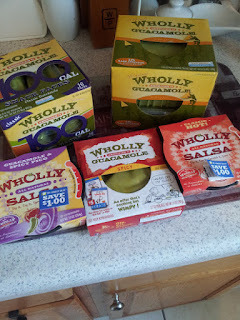 When I met Wholly Guacamole at BlogHer, I begged and pleaded to please let me be their best friend. Feeling like a lucky girl indeed, I am now a proud and official Wholly Guacamole Homegating Blogger! 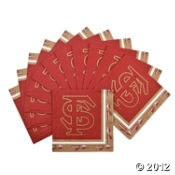 They have a really fun program and luckily you get to also reap in the benefit!! My new friends at Wholly Guacamole sent me a cooler packed full of goodies and it was like the Guac Fairy had blessed me!! Check out all the goodies they sent! Best of all, they sent me a ton of my favorite: 100 calorie packs that are so convenient for on the go healthy snack! Over the next few months, I will be giving away THREE of these coolers to my readers! Enter below for your chance to win the first one. In order for me to set my Homegating in motion, I had to carefully plot. I wanted to go big, but I didn't want to scare the boys who will eat anything and everything during the game. 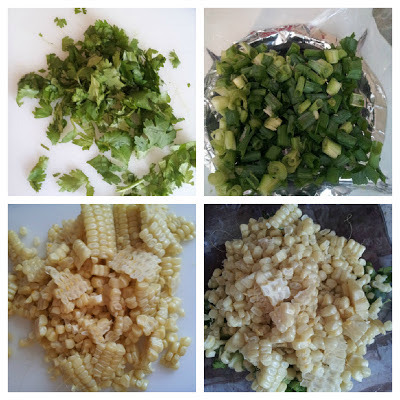 I picked some of my favorite recipes that I thought would go good with guacamole and salsa. Keep your eyes open for my Crescent Chicken Braid (which is so easy to make) and the Warm Salsa Cheese Dip recipes in upcoming future blogs using Wholly Guacamole Salsa. They are awesome and I can't wait to share. But this blog solely belongs to my soon to be famous corn guacamole dip. I was excited to try this and use Wholly Guacamole in place of the guac ingredients. It was even better than if I used avocados! Add Wholly Guacamole and Mix Well! 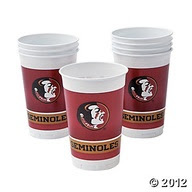 Homegating Headquarters has been the one stop party planning site for families during the ever popular Football season. Homegating Headquarters is part of the eatwholly.com site that gives readers menu ideas, recipes, grocery checklists, decoration ideas, special coupons and more so families can entertain this football season in Wholly Guacamole style. To decorate for football season, I have some secrets. Of course it depends on your team but places like Walmart and the dollar store are your friends at the beginning of the summer when they roll out their plasticware for the summer. For chump change you can really stock up on all kinds of serving platters. Depending on the team and its colors, pay attention to the holidays for the best deals. Red and Green Christmas of course, Orange for Halloween, etc. trot in there the day after the holiday and stock up for the season. If you are in a weird position like I am-a Florida State Seminole Fan, you have to either be creative or be willing to spend a little to match your colors. I like to use white or black as a base (napkins, tablecloth, etc) and then scour Pinterest or Oriental Trading for ideas. The Homegating site launches in November and as I mentioned above, Wholly Guacamole has given me THREE coolers packed full of their goodies to giveaway to my readers! It's time to give the first one away!! Be sure to enter below and tell me how you like your Guacamole in your comment. Good Luck!! 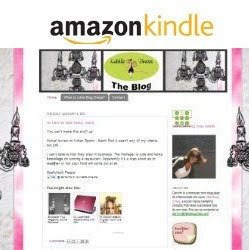 Congrats to Helen who won this giveaway! I love all wholly guacamole products! 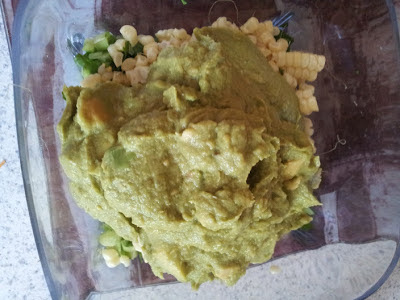 I love my guacamole healthy, chunky and spicy! I love Guacamole with chips, and on sandwhiches (especially grilled sandwhiches...) Nothing better than having it with salsa and Mexican food too. I am a New Yorker, but we root for the Pittsburgh Steelers in our household as dad was raised in Johnstown PA. I have my Terrible towels and we cheer (with beer of course). Have a great weekend. Love my guacamole mixed with hard boiled eggs as an "egg salad".. so delish!